Eco-friendly residential project comprising 2 x four-bedroom family houses. 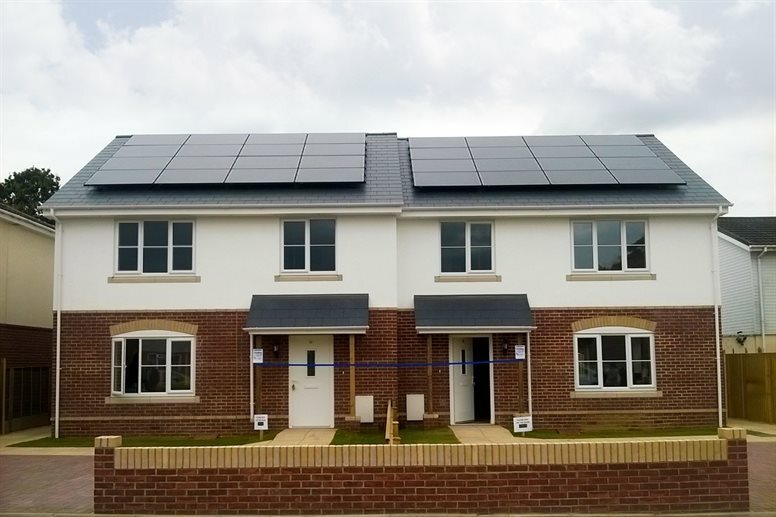 Built to the highest quality and conceived to be as energy efficient as possible, the innovative homes feature triple glazing throughout, solar panels which feed energy back to the national grid, and recycle systems for grey water harvesting. Each house also recycles energy produced within the building and both homes enjoy a large, secure and serene backyard. These new eco-friendly homes replaced a pair of 1940’s pre-fabricated houses.